Focusimple has several advanced constant tension vertical and horizontal wrapping equipment. The equipment introduces an internationally advanced tension control system. 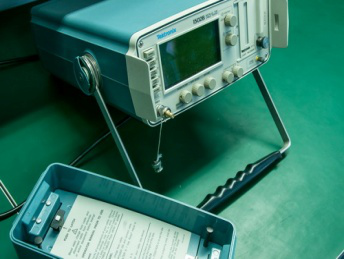 After optimization by the company's technicians, the tension of the belt can be kept constant, ensuring the consistency of rate and impedance of the product. Focusimple can wrap PTFE film belt, polyimide metal film, polyester metal film, etc. The Company is equipped with a number of American weaving machines. The equipment covers 16 and 24 ingot braiding equipment. All the equipments have been muted, and some of the equipment has been modified for the knitting requirements of flat and aramid wire, greatly improving the weaving ability of the equipment. Focusimple can weave silver plated round wires, silver plated flat wires, tinned copper wires, nylon wires, aramid wire sand other metal and non-metal materials. 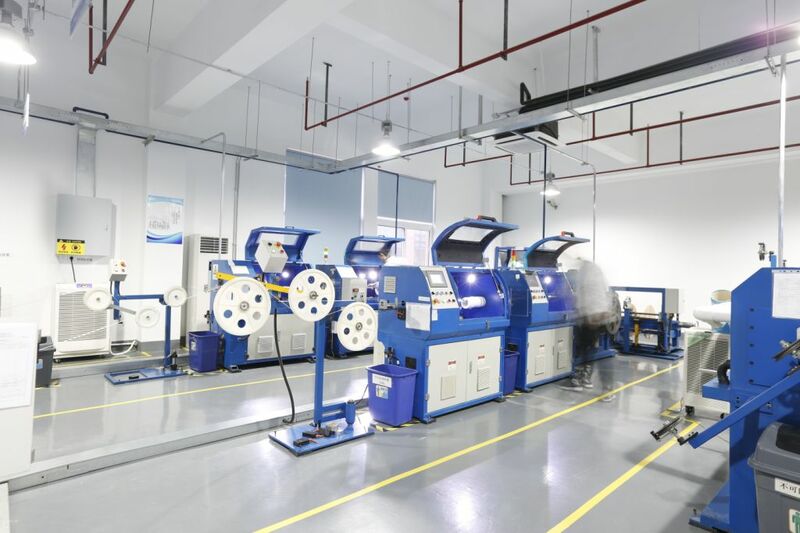 Focusimple is equipped with one high-temperature extrusion sheath production line and one low-temperature extrusion sheath production line, which can extrusion and sheath FEP, PFA, ETFE and PVC materials. In order to meet the needs of our Company to locate high-end military and test-level cable assemblies, Focusimple is equipped with automatic wire stripping machines imported from Switzerland and cable assembly production equipment and facilities such as American Beauty's resistance welding machines. The company has recruited a number of senior technical workers with many years of industry experience, and rich industry experience ensures the high quality of the products. 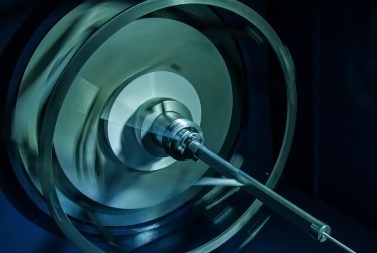 Focusimple has set up modern constant temperature and constant humidity workshops, and the clean and comfortable working environment ensures the consistency of the products. 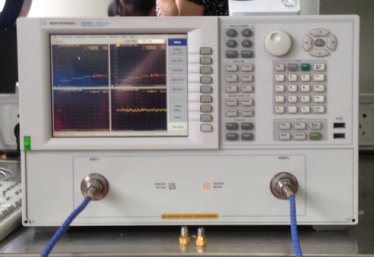 Two 40GHz Agilent PNA high performance network analyzers and one 67GHz Agilent PNA high performance network analyzer. Focusimple has passed GJB9001B-2009 quality management system certification.Environment adaptability and reliability of the product quality are crucial to national defense and military industry. Our Company adheres to rigorous attitude to product development, learns the national military standards continuously, and regards the national military standards as the basis for product development. Our Company can make most tests according to the requirements of GJB-973 and GJB-1215.